VSA. High performance mechanical anchors for application in cracked concrete and under seismic action. Pure epoxy chemical anchors for application in cracked concrete and under seismic action. VE.1CE. 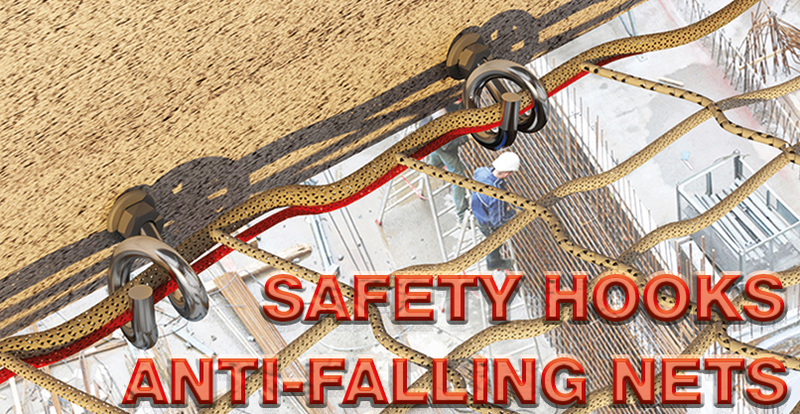 High performance mechanical anchors for application in cracked concrete and under seismic action. Programma di calcolo per il dimensionamento dei tasselli pesanti Vorpa. Programma di calcolo per le quantità appropriate di resina chimica Vorpa. 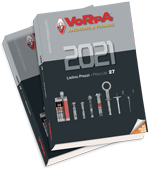 Vorpa deals from over 40 years with the design and sale of fixing systems for every need. Our strength lies in the team spirit, in the continuous innovation and in the search for new solutions and cutting-edge technologies. You can find all our products on our web site, read our story and have more information on certification, on job offers and sales conditions throughout Italy. We will always be at your side in a professional manner, both in the initial stages and in post-sale. Entrust us and contact us for more information!